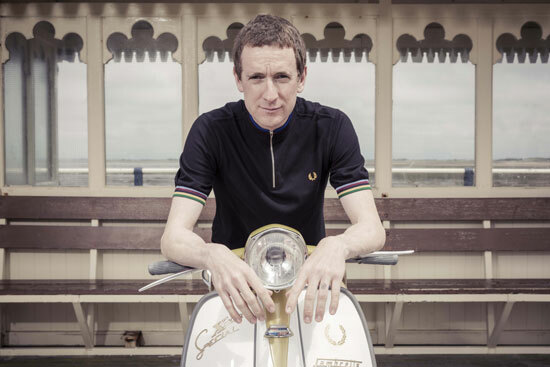 Cycling tops have always been popular on the mod scene, but brands and ranges tend to come and go. Here are 10 of our favourite cycling tops, covering both the functional and fashion end of the market. 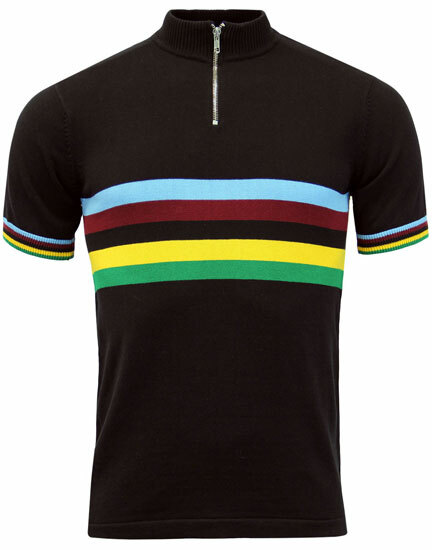 De Marchi has been making cycling tops since 1946, so you presume they know what they are doing. They also have a rich archive and its those archive shirts we fell for. 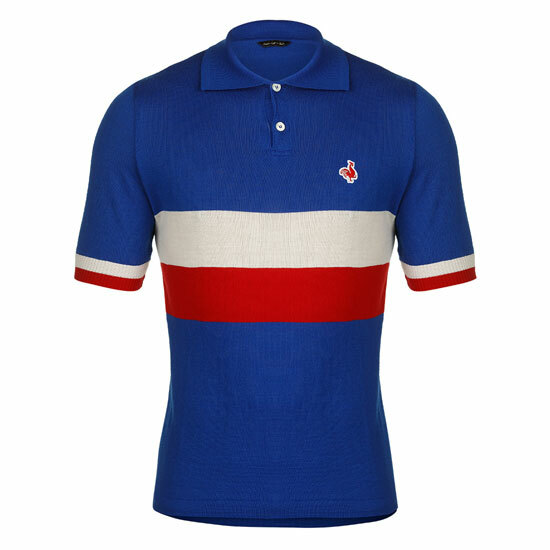 The heritage line has both branded, national and Olympic shirts from the 1950s onwards, with a 1950s France shirt pictured above, along with a 1970s one below it. Not cheap from €130, but there are Merino wool and handcrafted. A label that needs no introduction. In fact, we did an interview with the man behind it a while back. A passionate cyclist who has made his own range of replica range of shirts, jerseys and t-shirts, all of which look amazing. Also, Paul Weller counts as one of the label’s biggest fans (as you might have found out from that interview). 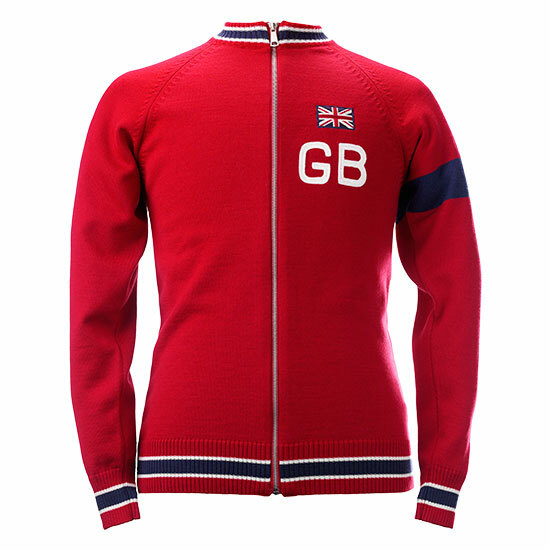 We have picked out the Great Britain track top in wool above, but many more to check out. Now this is a tricky one, as it looks like the label is on a bit of a sabbatical. But you can still contact them and they might well have stock. 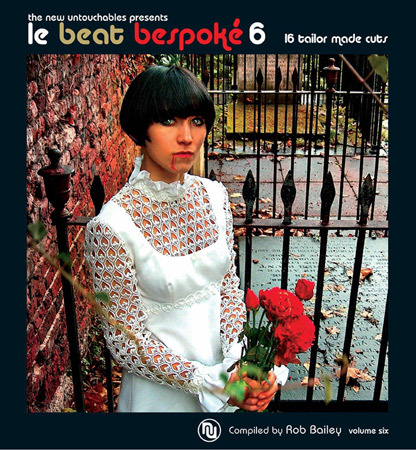 We featured them in 2015 when they used classic ‘mod’ albums to promote their designs. 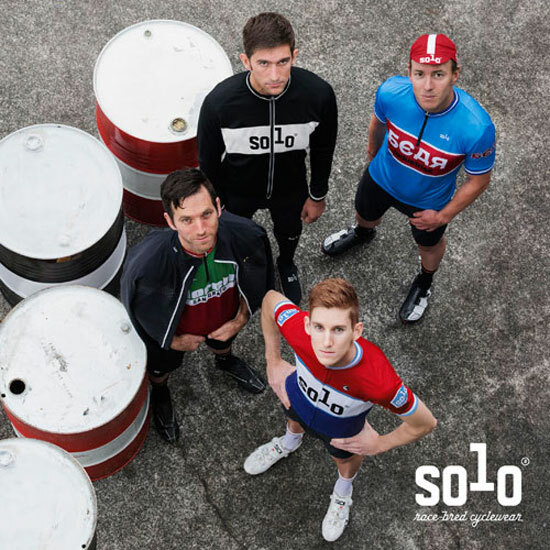 The track tops work best for us, but the shirts are good if you actually do get out on a bike. 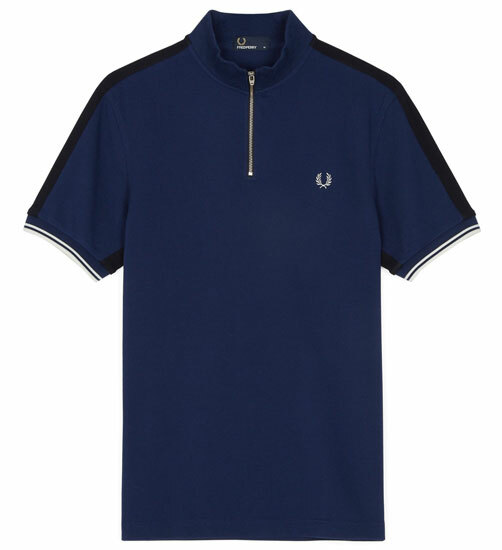 Since the Bradley Wiggins range ended, Fred Perry hasn’t done much in that line, despite it having a track record well before the Wiggins deal. But it does still have a couple of items including the one above, as well as a long-sleeved version. Plain and classic, aimed very much at the non-cycling market. 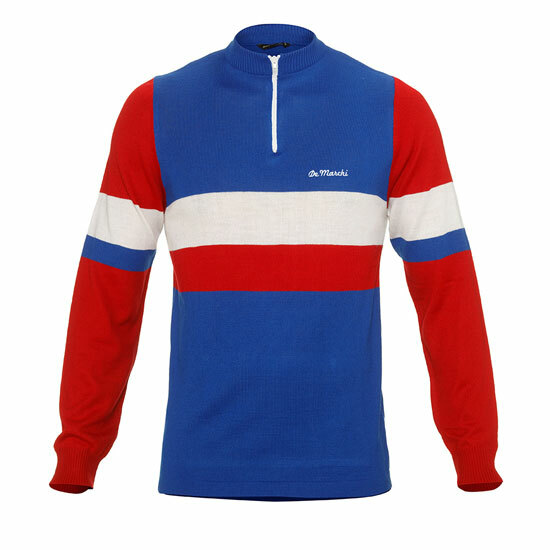 We have tried to pick out a couple of non-obvious examples, which is where the Alpe Deux cycling shirts come in. Actually, it should be ‘shirt’ as it’s the one classic design in two colour options. The design is Merino wool with zip collar, rear pockets and cork finish buttons. it is exclusive to Modern Classic Clothing and discounted to around half price right now too. Velobici is another ‘serious’ cycling brand, but with a few heritage designs thrown into the range. The Zimone zip-through cardigan is well worth checking out (see the site for that), as well as the Tommy Godwin and Bob Maitland shirts, both of which are currently discounted. Not cheap, but worth a look. Woolistic is another brand that focuses on replicating shirts of the past (so do check out those designs), but it’s not their only thing. 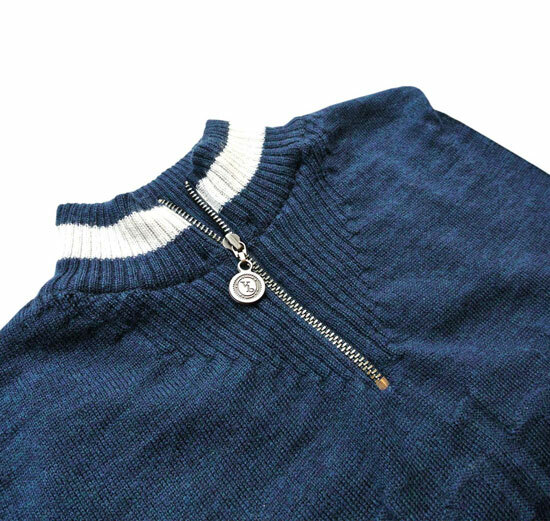 The label also produces more generic vintage-inspired tops, like the one you can see above. But this is cycling clothing rather than casual wear. This is a very niche one, as it’s a limited edition handmade shirt out of Yorkshire. The label promises more designs to come, but right now there is just the one, limited to 50 pieces only and made of Merino wool, with a design inspired by the mid-20th century. Lovely bit of kit. These are unashamedly casual designs and with price on their side. 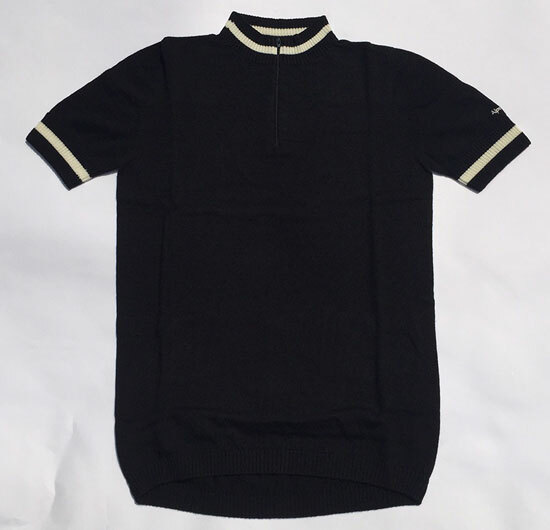 Mainly short-sleeved designs, they have a classic look, a cotton construction and zip collars. 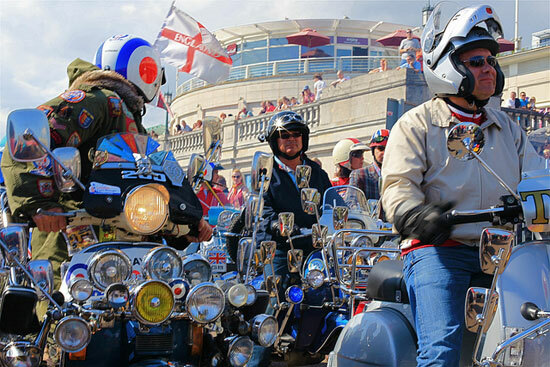 If you need something for the bike, perhaps look elsewhere. This is a range that comes and goes. When it does hit the mark, it does so impressively. 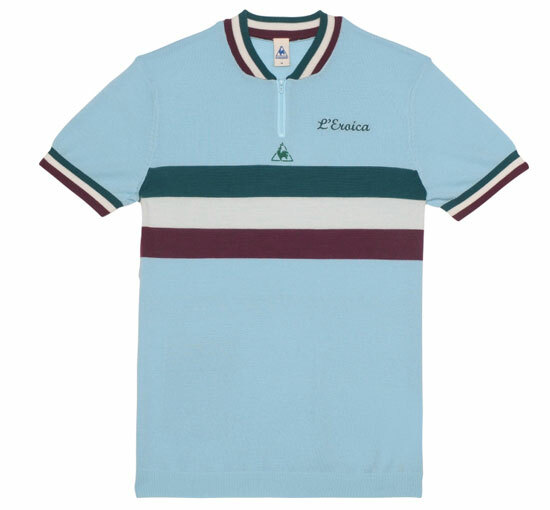 L’Eroica is a cycling event inspired by the values of ‘past cycling’, reconnecting with the sport’s authentic past, right down to the clothing. Le Coq Sportif produces a range annually, with some years better than others. The one pictured here is from a few years back, probably still popping up on eBay if you want it. Otherwise, keep an eye on the current ranges. 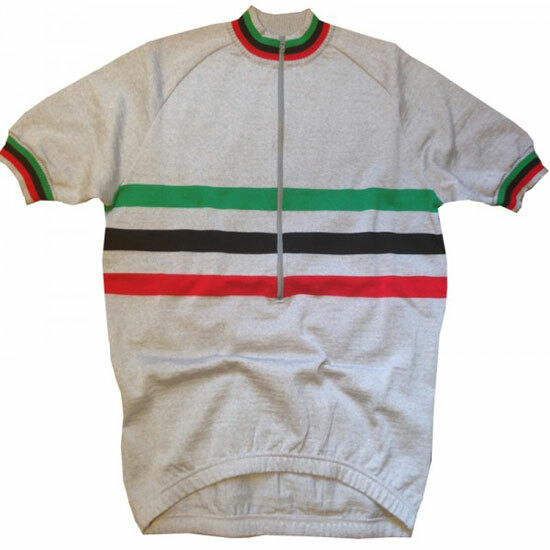 Update: We have just been pointed in the direction of the amazing 3M Caverni cycling shirts (pictured above) which are made by a long-established maker and are also cheaper than most other options too. Go check them out. 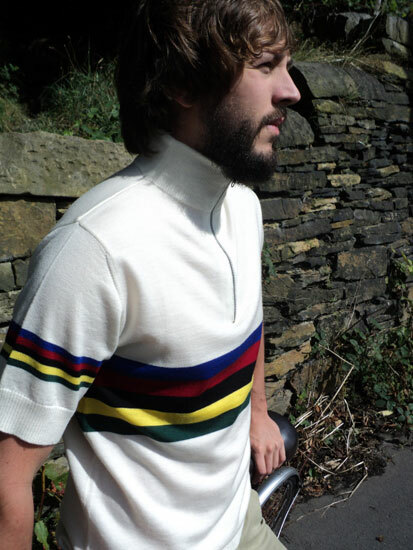 The classy John Smedley x Rouleur magazine range of shirts, the more functional (if you cycle) Rapha range and the cotton Alfie cycling shirt from Art Gallery Clothing (currently discounted). 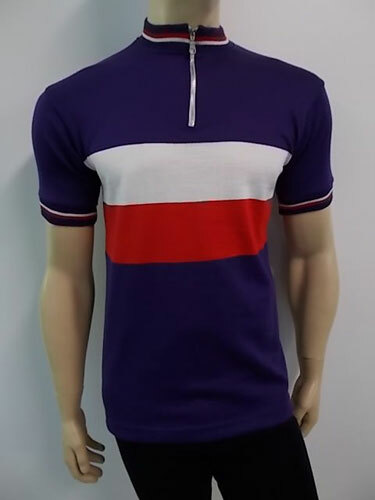 Also, check out eBay for vintage cycling shirts and if you missed out, also check eBay for the now-defunct Fred Perry Bradley Wiggins range. Lots still out there. Missed any? Do let us know.